You’re an expert on music, dance and poetry, conversation, and entertaining your guests. A master of the art of hostessing. Elegant and highly cultured. 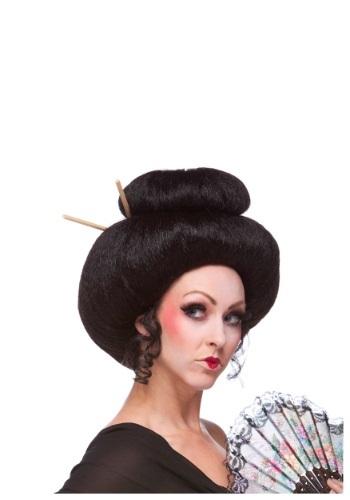 If any of that sounds like you, get a kimono for an authentic Japnese-inspired look and don't forget this wig! It creates a large bun look on top instantly.